U.S. veterans are our sons, daughters, brothers, sisters, fathers, mothers and more importantly precious souls that come from all walks of life. For some veterans their tour of duty was short, but they served honorably and proudly for our freedom. For many this was a memorable period in their lives that served as the bridge from childhood to becoming an adult and defined who they are with the values and sacrifices instilled by military life. Some have suffered with visible wounds while others have scars that run deep and are unseen. Despite the nature of their wounds, all veterans are worthy of our respect with dignity, gratitude and a commitment not to forget their sacrifice to preserve the freedom we enjoy on a daily basis. 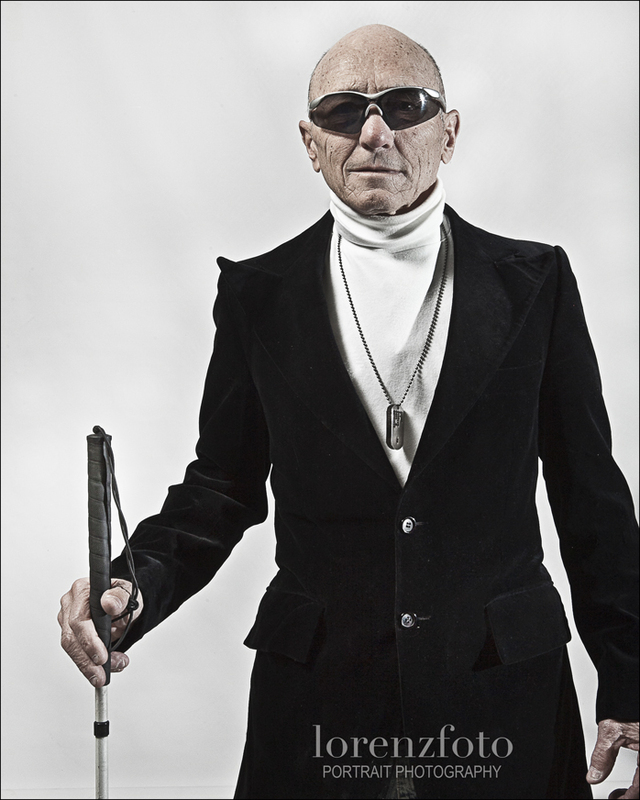 On December 5, a team of Las Vegas photographers, makeup artists, hairstylists, and other local business owners in the community banded together at the US Vets building on Las Vegas Boulevard to donate their time for the Help-Portrait project. Help-Portrait is a global movement of photographers, hairstylists and makeup artists using their time, tools and expertise to give back to those in need in the local community. 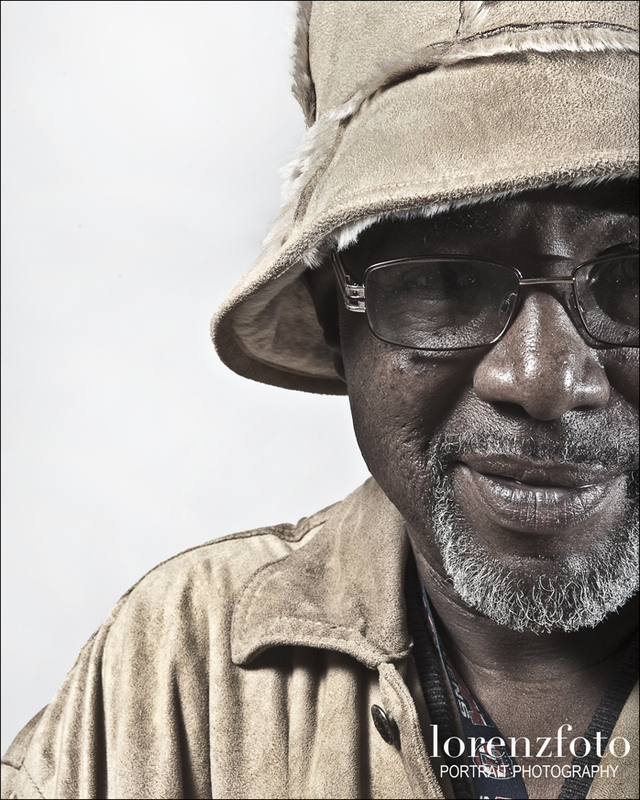 On this day, more than 50 local veterans stopped by to receive a make over and had their portrait taken. U.S. Vets Las Vegas operates over 330 beds of transitional and permanent housing. They provide comprehensive services to homeless and at-risk veterans to include a workforce program that helps veterans return to employment. 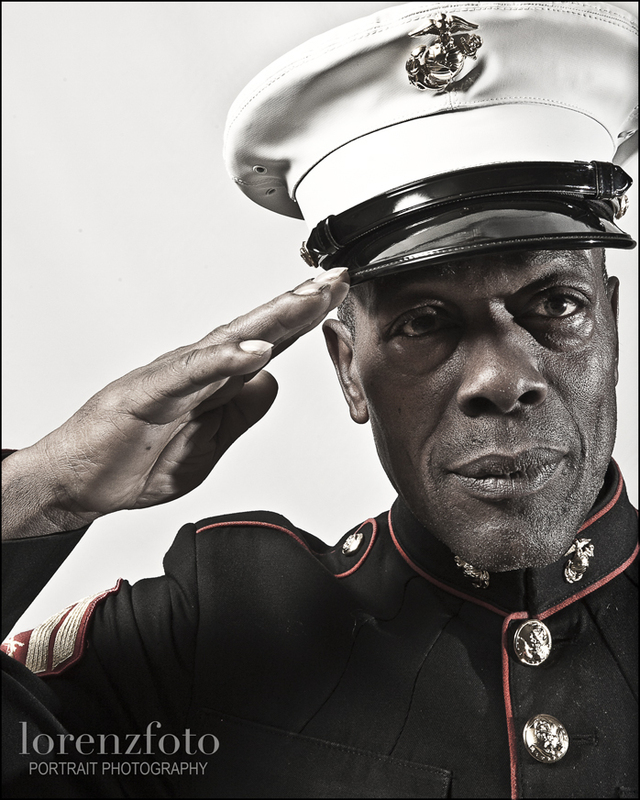 Portraits of veterans through the eye of my lens. Thank you for your service! © 2019 lorenzfoto.com/blog|ProPhoto Website by NetRivet, Inc.